Many people like to run non-magnified dot optics on their carbines. There is also the trend to run them on pistols. Yet a good percentage of folks don’t know the difference between the different brands of dot optics on the market or how to best utilize the optics within their given applications. 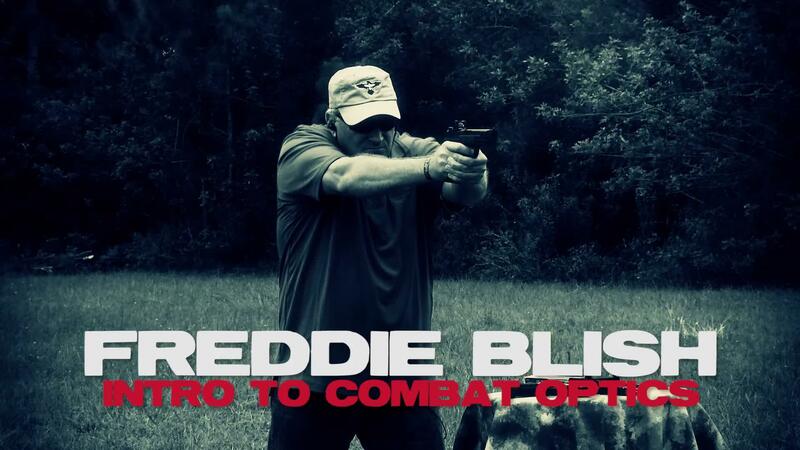 With Intro to Combat Optics, Freddie Blish covers all there is to know and then some. 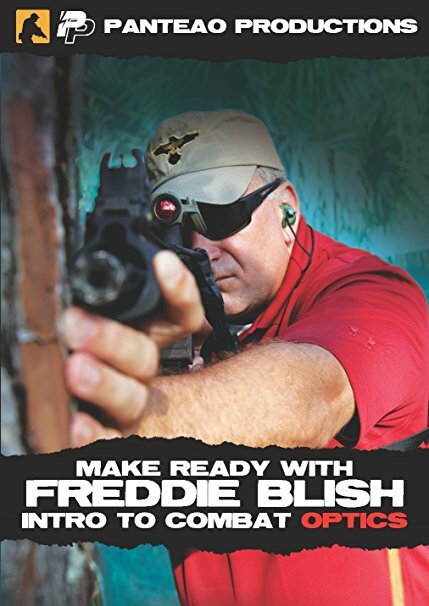 Freddie is a retired Lieutenant Colonel from the United States Marine Corps, where he served 24 years. After his retirement from the Marine Corps, he served as the Director of Military Business Development for Aimpoint, Inc, where he developed an intensive training program on their use by the US Army Regional Training Center firearms instructors, US Army Mountain Warfare School, USAF Para-Rescue, and I Marine Expeditionary Force Advisory Training Teams. In this video, Freddie reviews optics from Aimpoint, EOTech, Trijicon, Vortex, and JP Enterprises. He reviews durability, reliability, trouble shooting, optic mounts, the downed optic drill, the occluded optic drill, mechanical offset, parallax and asymmetric position, reticle tracking, optics for handguns and shotguns, and zeroing at 100, 200, and 300 meters. If you run a dot optic on your carbine/pistol or are considering it, this video is for you. Good dvd. Freddie makes everything easy to understand. He shows the most popular optics out there. Makes a great case to buy the best optics there are out there. Very good information even for people that have been using the described optics for years. The only cons to this is the lack of other optics like 1×4’s and 1×6’s that are out there an popular, and editing could be done to cut out redundant video and help make a smoother flow when he speaks. Mr. Blish takes away the needle in a hay stack routine and just gives you all the answers to the test. Answered most of the questions I’ve searched, read, and asked about on the subject. Thankyou Sir. Great DVD…i am new to shooting and this DVD provided all the information i need to make a decision on a good optics.Only improvement i would suggest is to review some of the cheaper or basic options out there and not all of us need the combat reliability or ruggedness ..regardless excellent resource if you want all the information at once central place. This is a new DVD & one that I watched prior to my newest build. After watching this series, I decided to go with a Trijicon which was a higher price point than I had originally aimed for. However, this video makes a great argument for buying the best… especially when your life’s on the line. Very informative! 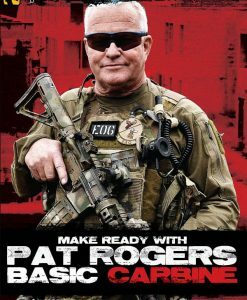 This DVD is a must if you’re new to to the use of red dot sights on you AR. Freddie Blish does a fantastic job at breaking down the different option to zero your rifle in a clear and easy to understand way. One of the most informative videos yet I have viewed here. Lots of useful information. Occluded and Downed Optics was new and super informative. Information on Cross eye dominant variance was interesting. Mounts, mounting, zero, This video if full of little things that are really important. Parallax, especially with scopes, Scope Shadow. Super Informative! Great overall synopsis of optics and all you need to know about optics. Great video for those stuck in the Aimpoint vs. Eotech vs. Vortex decision making process. Eddie shows you the features of each of the models, some of the history, ways to mount, and of course abuses them to show you that the modern optics are rugged and reliable. 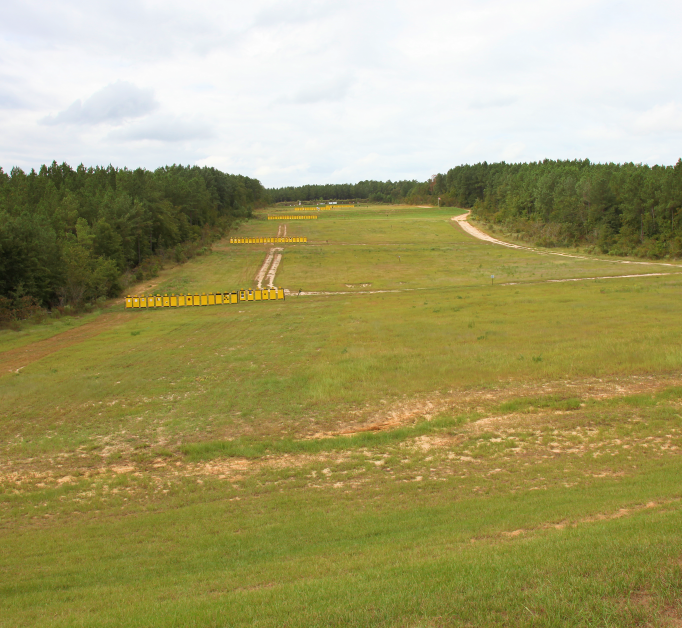 He shows you different zeroing options, when you might use them, as well as some drills to ensure you’re getting the most use out of your optics. The only drawback? I think I’ve just decided to buy an Eotech AND an Aimpoint. After watching this video, you will walk away with knowledge that will enhance the way you utilize red dot optics. The drills will help you use red dot scopes even if they stop functioning, like the downed optic drill. Buy this DVD!